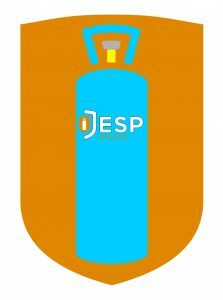 Buying Propane, Butane or Patio gas from Jesp is easy and we can deliver direct to your door. We stock Butane, Propane and Patio gas in a range of sizes, so we will always have the right size cylinder for the job. 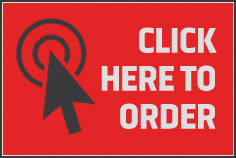 LPG supplied where and when you need it. 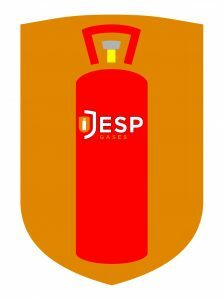 Butane gas bottles are available in a range of sizes and whether you’re a new customer or looking for an exchange, our Butane gas bottles are perfect for all of your camping, caravanning and portable heating needs. 4.5kg Butane gas bottle	 340mm	 240mm	 Ideal for camping and single-burner cooking appliances.